We’re still taking in as much of the Android P Developer Preview 1 as we can, so that we can share all of the new bits of information from it. Before we get to a big overview video and after you’ve read through the list of changes that Google shared, we thought we’d give you a bonus to get started yourself. 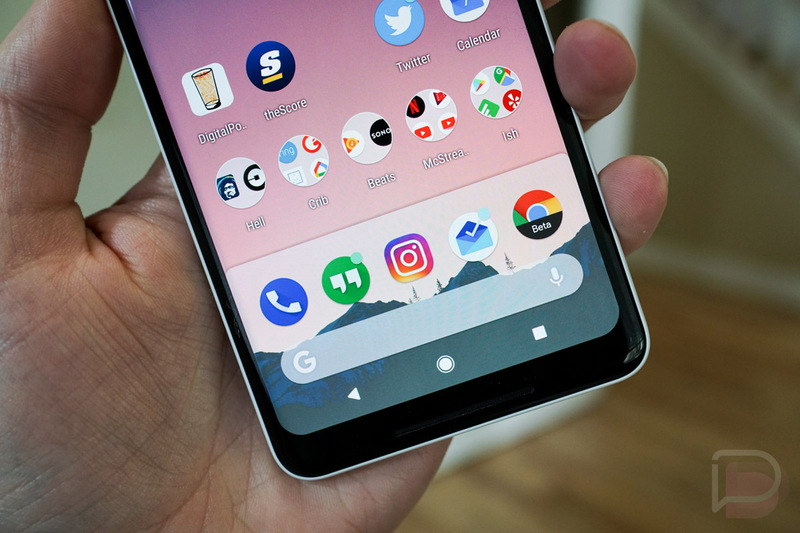 Here is the new Android P Pixel Launcher! Both Tim and I installed this without an issue on our Pixel 2 XL units running Android 8.1. I also was able to install it on an Essential Phone running their 8.1 beta. Those are all the devices I have in front of me at the moment, so I can’t test on anything lower than that, unfortunately. 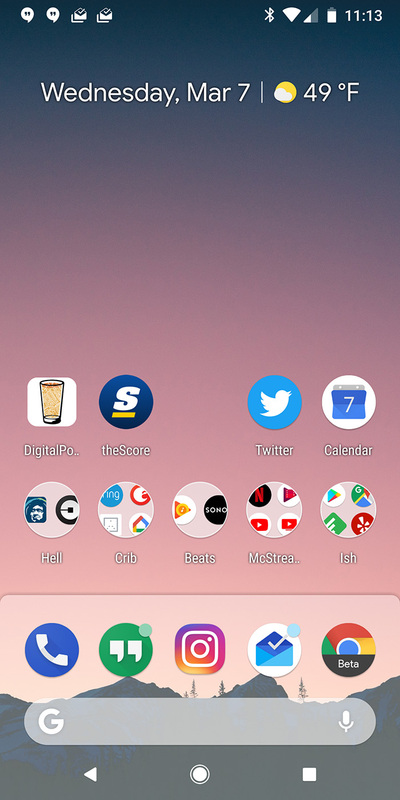 This is Pixel Launcher v9-4623511 for those curious. Feel free to give it a shot. Let us know if your device is able to run it or not in the comments and we’ll update this post with notes. The big change here is that bottom area. It’s now more of a panel that sits on top of the home screen that you swipe up. The Google Search bar also has a voice icon now too.